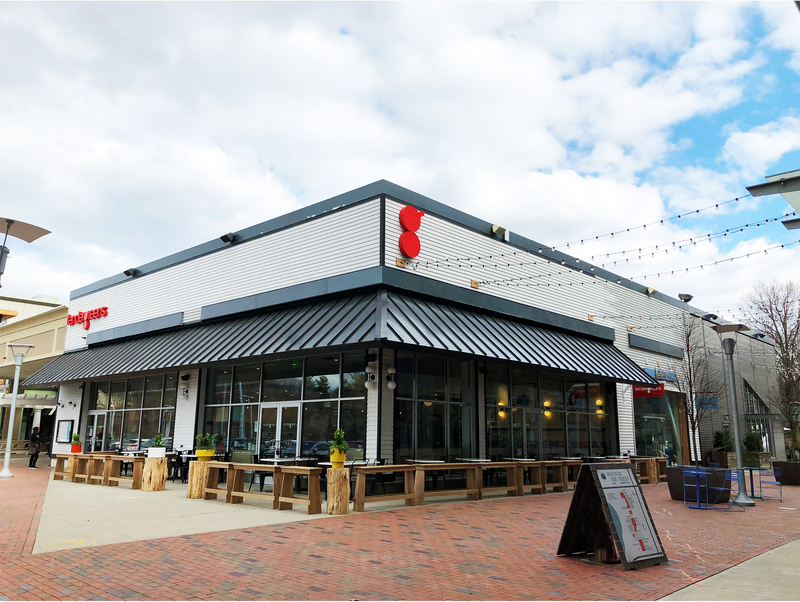 Tender Greens - Tender Greens Opening in Boston's Chestnut Hill! Next stop on our East Coast expansion - Boston! We open on Monday, April 9th, at Chestnut Hill! The restaurant will be led by Executive Chef, Todd Renner, who was formerly headed Tender Greens in Downtown San Francisco. Daily chef specials, in case you're feeling like ordering something different. Find us at our Chestnut Hill home at 49 Boylston St. located at The Street. Want to save some time? You can order ahead by using our app. We'll then have your food ready for pick-up. Want to get your meal delivered? Order on Caviar and receive $5 off on orders $25 or more. Just use code TGBOS. Valid only on orders in the Boston region from April 9, 2018 - April 30, 2018.